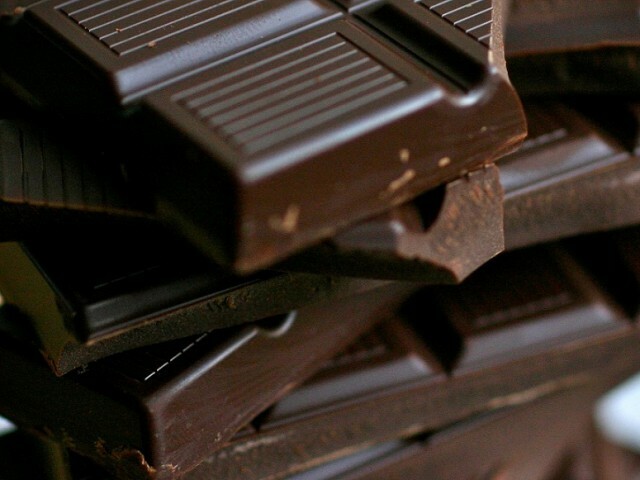 MILAN – Chocolate may be a better cough suppressant than cough syrup, according to a research by a Uk University. A research group at the University of Hull in Yorkshire, England, recently conducted a small study to explore the link between the sweet treat and respiratory health. For the purposes of the study, they examined 163 patients in Europe with a cough, randomly prescribing them either regular codeine or a chocolate-based medicine called Rococo.